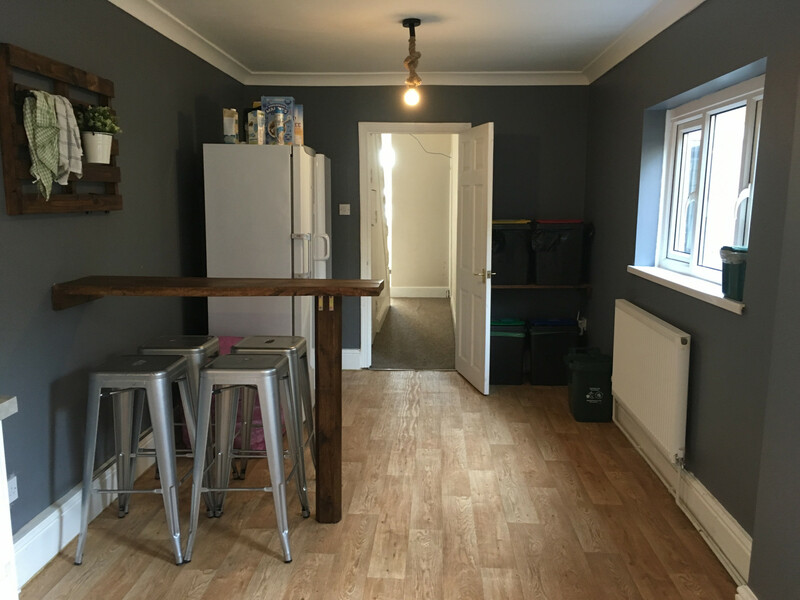 Set in St. Thomas, an ideal location within a short walking distance of the city centre, supermarkets and train station, and also within easy reach of both University campuses. This property is rented by a private landlord - there will be no agency fees etc. 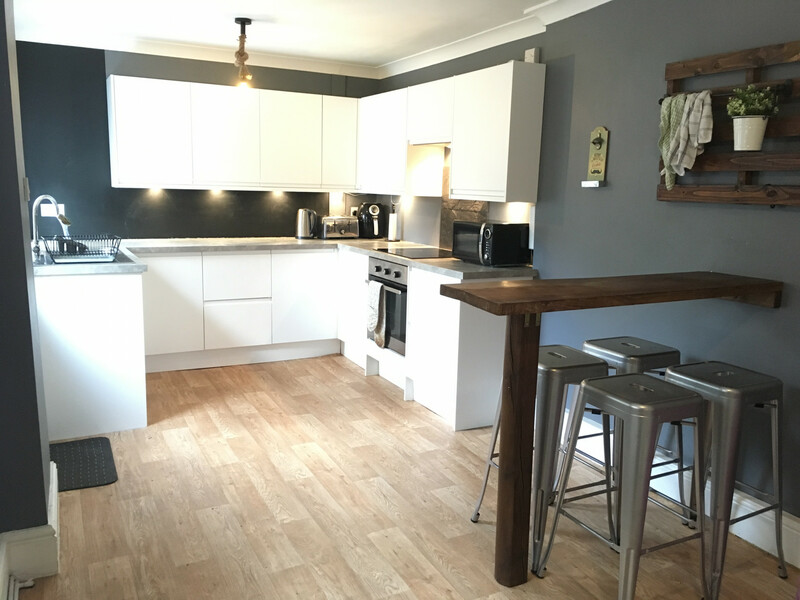 House comprises of 4 moderately sized double bedrooms, 1 bathroom, lounge and a large modern kitchen with dishwasher, as well as a large outside area that includes storage for bikes. Rent is £390 per person per month. All bills, including Internet and TV license, are included in the price. There is always street parking available next to, or in very close proximity of the property.